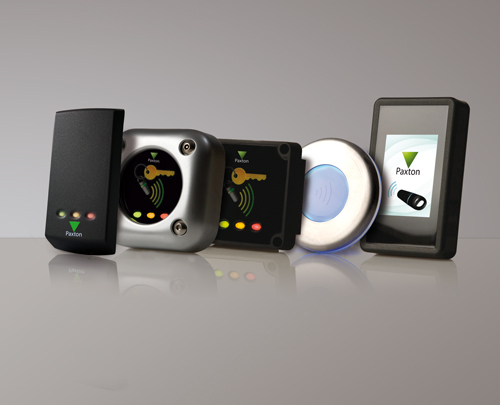 Established in 1985, Paxton is the UK designer and manufacturer of marked leading electronic access control. 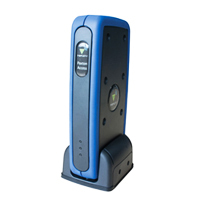 They aim for engineering excellence, which means creating intelligent and innovative products that are fit to meet the challenges and trends of the ever-advancing access control industry. 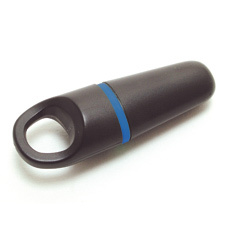 Net2 will organise and report on up to 50,000 users and hundreds of doors. 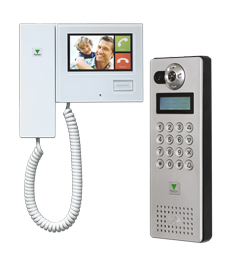 There are two versions of the software: Net2 Lite which is ideal for getting a system up and running and comes free of charge, and Net2 Pro which offers extra features that move beyond the basics of access control. 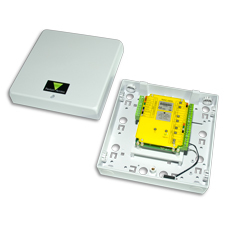 Net2 nano is a wireless Net2 control unit, it communicates with Net2 software at a central point by a secure, low power radio link. 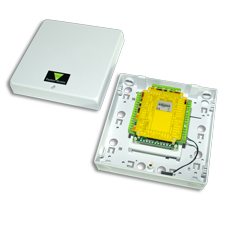 Net2 plus has on-board TCP-IP to allow direct connection to a computer network. 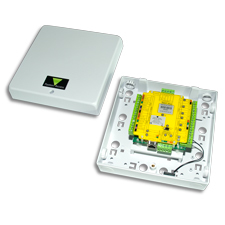 Using Net2 plus ensures that the investment in access control is safes no matter how the system requirements change. 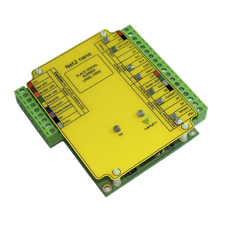 Net2 classic control units are connected using a dedicated 'dasy chain' RS485 network. Net2 classic systems can secure over 30.000 doors. Proximity tokens and magstripe cards for use with the Net2 and compact systems. 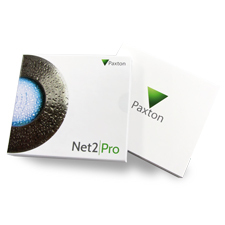 Paxton has a large range of exit buttons, Net2Air bridges, desktop readers, etc.